Reducing cognitive load is a challenge to embrace such a “less is best” theorem. The rules, the regulations, the operating principles of the company, the non- creative parts, even the new knowledge, have to be shortened in smart, subtracting ways. 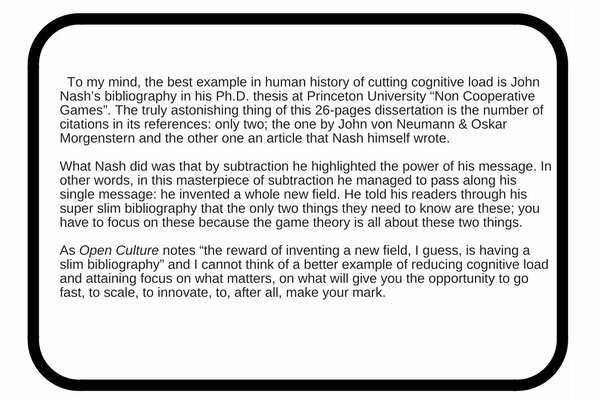 The reduction of the cognitive load exhibits good congruence with Nobelist Daniel Kahneman’s System 1 in his theory in behavioural economics. According to him the brain works in a dual system: The System 1 which is more intuitive and fast and the System 2 of the cognitive process which is governed by reasoning, analytical thinking, rationality, warranting significantly more effort. The challenge when it comes to cutting the cognitive load of the rules, regulations and procedures of your company is to appeal to this first system of the human cognitive architecture. In the same time, in the ways Stanford University’s Hayagreeva Rao, the Atholl McBean Professor of Organizational Behavior and Human Resources at Stanford Graduate School of Business, and Bob Sutton, Professor of Management Science and Engineering and a Professor of Organizational Behavior (by courtesy) at Stanford, delineate the conundrum of cutting cognitive load, reducing cognitive load means, after all, to be able to shorten things by activating the right hemisphere of the brain where we express ourselves through feelings, art, dance, where we listen to music, where we meditate, where we dream. In other words, it’s all about narrowing down things and transform them from “loads” to inspirations in memorable ways, namely in emotions. 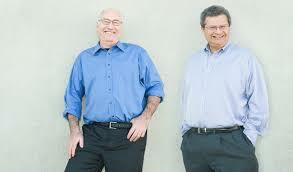 Professors Bob Sutton and Hayagreeva (Huggy) Rao, IG: Stanford Graduate School of Business. 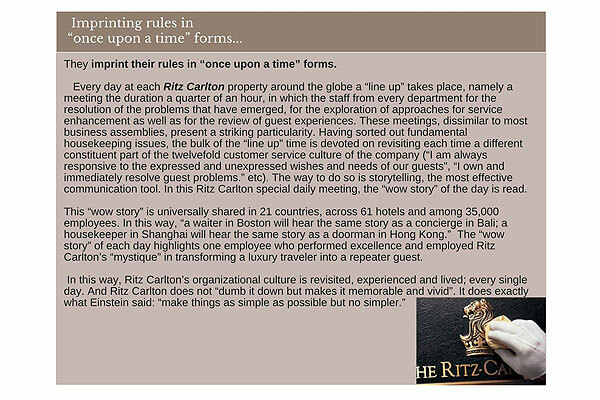 In hospitality, this challenge of condensing lessons and rules is pivotal to the design of a storytelling hotel. The challenge is to never use a rule, even the word “rule” itself. Instead to use the word story. The subtraction target, in other words, is to diminish the dos and rules through narrativization and emotionalization. 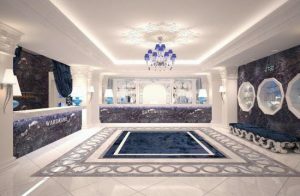 A great subtraction game is also what the hospitality behemoth Ritz Carlton does. Instead of listing rules and guides, storify. 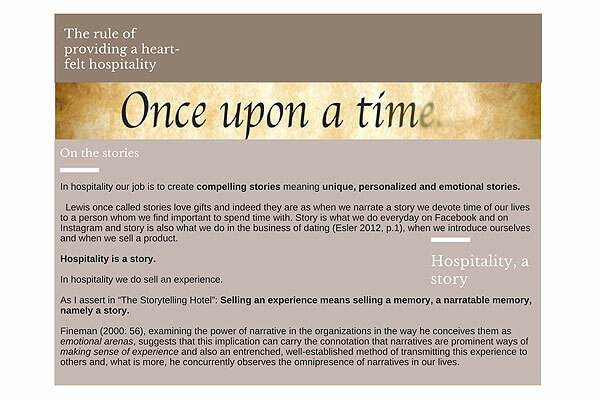 Namely develop impactful and emotionally resonant storytelling, harness rules in the power of stories. Story is a brand’s currency. Whatever the kind of this brand may be. We are all inherently brands, natural storytellers. We do all carry a legacy, a storytelling heritage, a myth with us. What we need is to be great brands, great storytellers, great myths. Our lives are pitch theatres and whatever we may do, we do story. Cooper et al. 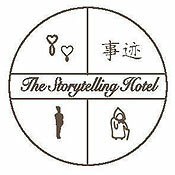 (1994, p. viii) assert that “Storytelling is part of being human”. 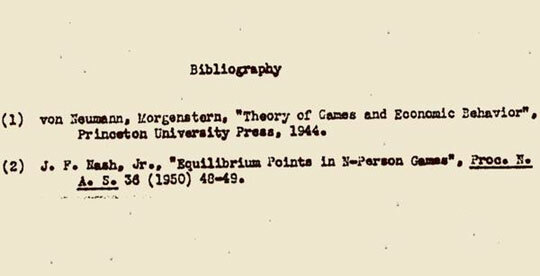 In this line of thought we can cite a multitude of studies proposing that stories are an adamantine truth of our human nature. Profound poem Muriel Rukeyser portrays the remarkable pervasiveness of stories in our realm of existence: “The universe is made of stories, not atoms” (Rukeyser et al. 2005) while Gottschall (2012) inaugurates his book The Storytelling Animal: How Stories Make Us Human by quoting Ellie Wiesel: “God made Man because He loves stories”. In the same vein, a multitude of scholars endeavor on justifying the two metaphors Homo Narrans and Homo Fictus that Fischer (1987) and Gotschall (2013) respectively nominate as the most satisfying characterization/ definition of human nature. McAdams (1999) mirrors the same truism with Gottschall, that storytelling as a dispositional trait of human beings prevails in their lives, using alternately the similarly meaning phrase The Narrative Mind, governing that our cognition is structured on a narrative outlook. 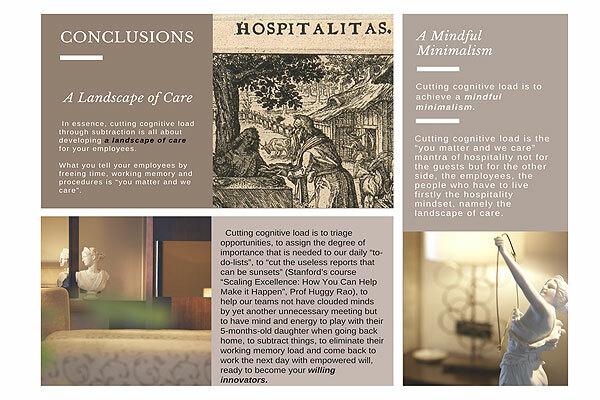 Concurrently, emotionality is the ultimate competitive advantage in Hospitality. The real value of stories is the emotions that they do carry. “Chances are, the stories that stay with you also make you cry-or laugh-or get angry. The strong emotions make them memorable.” Why Marketers Want to Make You Cry – Harvard Business Review. Emotions work because they are very basic biological mechanisms of humans. 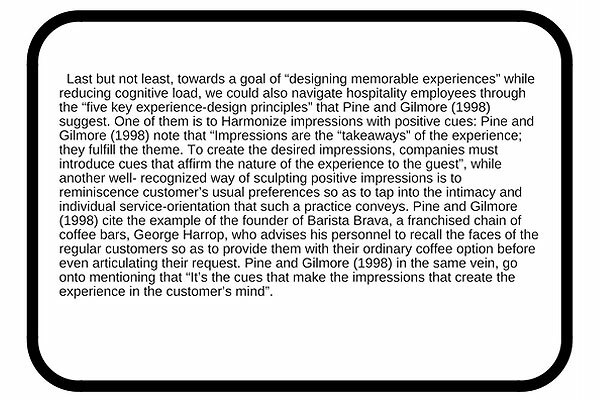 When a hotel works properly, it employs its intangible toolbox and is linked to the emotional goals that each guest has. According to Harvard, customers who are «emotionally connected» are the highest level of consumer. Emotional connection is what is achieved when we manage to capture the heart of the client. It is a more unconscious, rather than conscious, situation in which the customer keeps buying because he wants it, because he feels unique and because he comes closer to what he wants to be as a human. 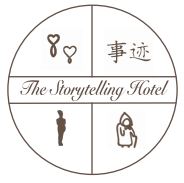 The following is a true story of the dynamic interweaving of story and emotion which indicates how to harness the rule of providing a heart-felt hospitality into the power of a story, namely into daily action and habit. In the hotel company that I currently work in the Guest Relations Department, in Pomegranate Wellness Spa Hotel, employees are told to place their name tag on the right side of their uniform and never on the left side where the heart is situated. The heart has to be visible without impediments in front of it. The heart has to be open. This is not like a script. We do not tell our employees that they should stir up visceral reactions and powerful emotions to our guests; we remind them it through a daily practice. So every day when they get dressed in their uniforms and button their name tags, they do remember that hospitality is a matter of heart. So every morning they revisit their psychological duty, their responsibility to serve guests intuitively from their hearts. This is a powerful way to elicit the knowledge, to institutionalize a rule through a habit and concurrently in a tangible way (the name tag). It is knowledge implicitly embodied in a symbolized, easily recollectable, account that cuts the cognitive load and demands less of the employees’ working memory. 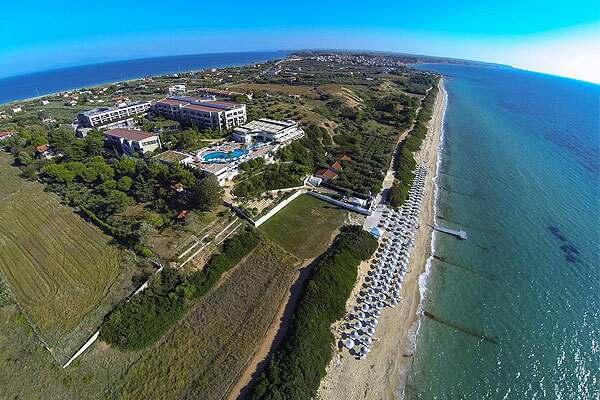 Panoramic aspect of Pomegranate Wellness Spa Hotel. Pomegranate’s name tag on the right side of the heart is such a positive cues story that hotel employees are told and then hotel guests experience. We talk, therefore, about smart ways to memorize rules, to own them and to perform them while using less working memory. The employees of Pomegranate Wellness Spa Hotel are not given rules, they are given tools; the tool of habit, the tool of experience.